Like several millions of children, Olga's son was born in a war-torn country. After his father was killed by armed groups, he has been living in displacement. 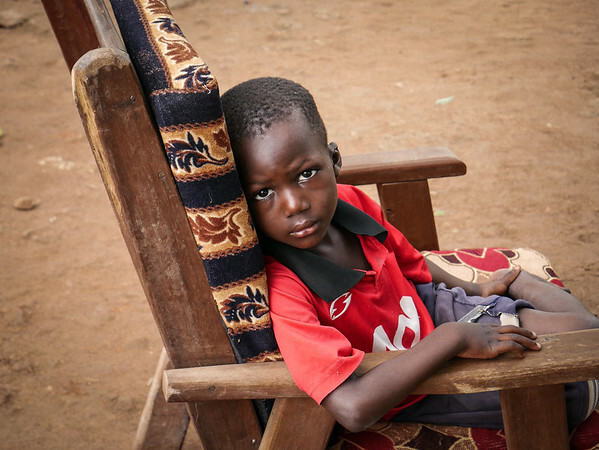 Today, nearly 1,2 million Central Africans have been forced out of their home.